Short Manx History Introductions: Why did Sophia focus on Manx myths and legends? 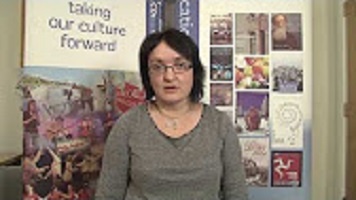 Dr Breesha Maddrell discusses the significant contribution of Sophia Morrison to Manx culture and identity today. 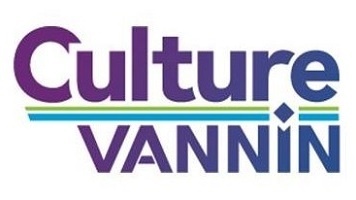 Find out more about Culture Vannin. Why is there no monument to Sophia Morrison? 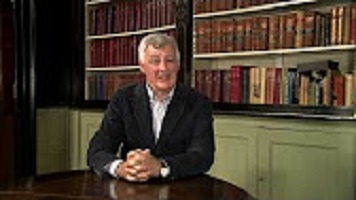 What's the value of Manx history?